Beginner’s guide to Transylvania – Part III. We here at TransylvaniaNOW are nothing if not trustworthy. Last week we had a bellyful of local dishes and we also promised to chase them with a drink or two. So on to that, now. Let’s begin with the strong stuff. You were thinking brandy, weren’t you? Sorry to disappoint. In fact, as far as beverages go, Transylvania’s main strength is not that, but water. Yes, plain old H2O – and a multitude of trace elements that make it special. Depending on how exacting your measurements and differentiation criteria are, you can count either scores or hundreds of mineral waters here. Studies also show that 60% of Europe’s mineral water reserves can be found in Romania. 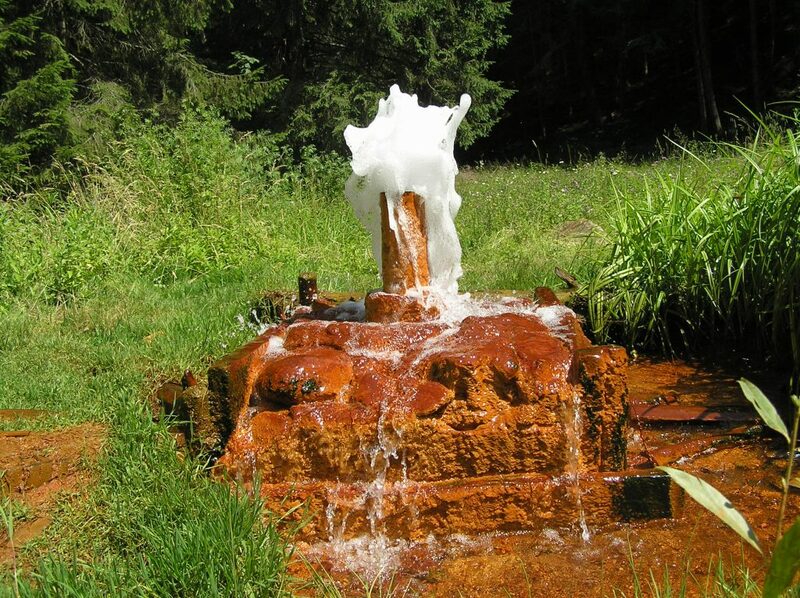 First, there are many springs providing naturally carbonated water, of which Borszék (Romanian: Borsec) is both the most famous and most popular. 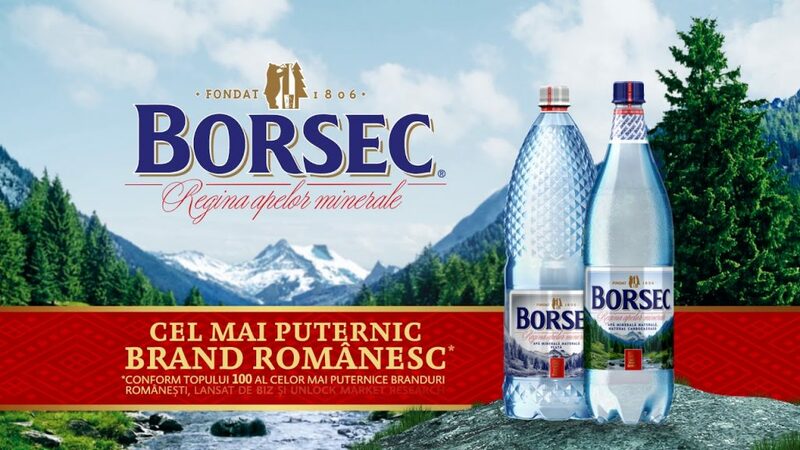 It is the leading bottled water brand not just in Transylvania, but the entire country, according to Vektor Marktforschung Romania. Then there are the various mineral waters with healing properties: calcinated, alkaline, salty, bitter. ferrous, sulphuric, iodinated and even radioactive waters. This is not a joke: water containing traces of ionized radium is a proven painkiller and contributes to the healing of some endocrine dysfunctions. Lest you think that Transylvanians are the only weirdos drinking or bathing in radioactive water, we are not. There is a place in British Columbia called Radium Hot Springs and it is famous for exactly that. For some odd reason the locals call their mineral water borvíz (wine water), although none of them contain the least amount of alcohol. Unless, of course, mixed with wine, but then you get fröccs (spritzer), which is an altogether different thing. Transylvania proper (you do remember what we said about that in the first part of these guides, don’t you?) may now have its own micro-breweries that have become all the rage around the world in the past decade or so, but traditionally it was not beer country. Transylvanian Saxons did make their own beer, but to this day there is a Székely saying “beer is not a drink, woman is not a man and a bear is not a toy”. Now I must take you back to 1716, when the great Austrian general and statesman, Prince Eugen of Savoy single-handedly liberated the Bánság (Banat) region from under Turkish occupation. Well, not single-handedly – he did have some 80,000 troops – but still so in the sense that he had no allies. His first conquest was the fortress of Temesvár (Timișoara) and soon afterwards a military garrison was established there. And finally, here comes the beer: Temesvár and its surroundings at the time were largely marshland, with very little of the excellent water we spoke about earlier. So in true Austrian military tradition, a brewery was established in 1718, to supplement the troops’ water supply. 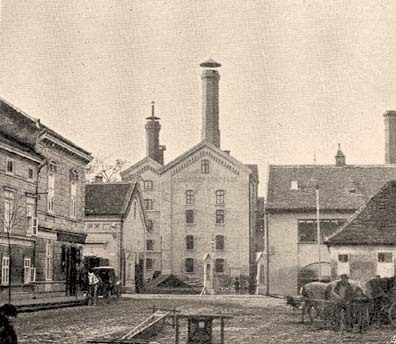 This was the first brewery on the territory of what is now Romania. The brewery was gutted by a fire in 1890, but the silver lining is that it was rebuilt with state-of-the-art technology (for those times) and some of that technology is still in use today. Timișoreana beer was a market leader in Romania between the two world wars and official supplier of the Romanian royal family. After 301 years in operation it is still going strong, having regained market leader status in the country in 2007 and kept it ever since. It is now owned by Asahi Breweries (formerly SABMiller) of Japan. And that is as good a cue as any to end this part – because we have no intention of taking you to Japan in this series. Until next time – and a good one it will be, indeed: we’ll serve some of that famous fruit brandy.